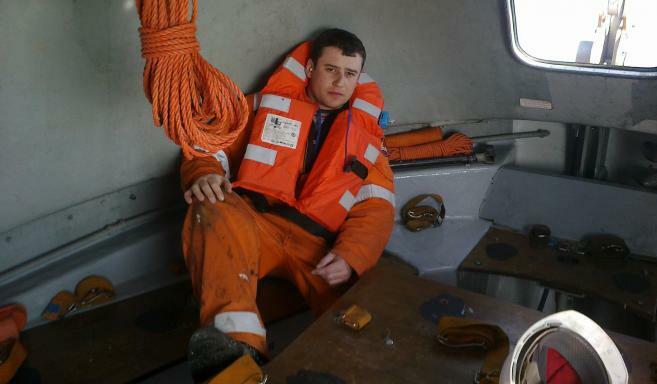 “I chose this job because of the working rotation and the discipline in offshore work”, explains Velabor Ljubojevic from Woerden, Holland. This is his first assignment for Atlas Services Group and he has been working on the Seafox 2 since February. He previously worked for the Dutch Ministry of Defence, or rather the NAVO, as a translator and following that as an intelligence officer for the British Army. After coming home it was difficult to make a new start, even more so as both his parents became ill.